We understand that personal relationship between homebuyers and Agents must be based on trust, understanding and communication–this is why we always keep your interests first and foremost. Quickly get an estimate of what your home is worth then connect with us to get your home sold. 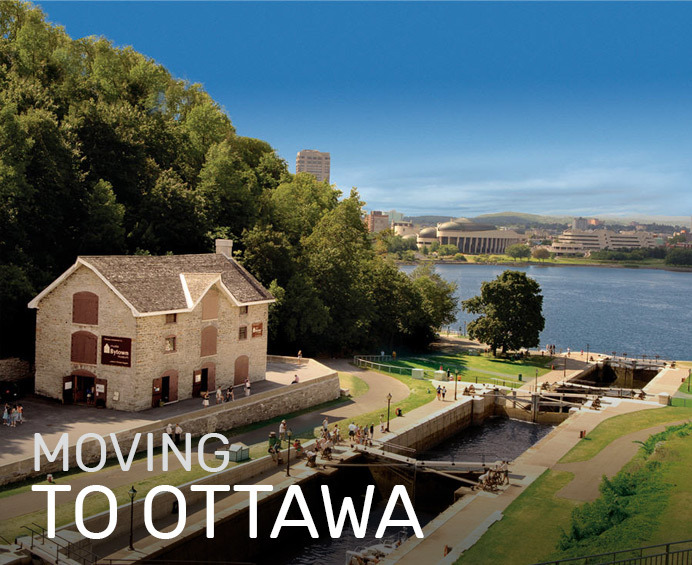 If you are moving to Ottawa, buying or selling a home in Ottawa call the Hamre Team. At the Hamre Real Estate Team, our goal is to help our client make the right moves for them in the Ottawa real estate market. Here are some of the experiences that our clients have had with us in their own words. "Thanks Greg Again, I can't say enough about you and your team... your knowledge, expertise and professionalism has validated why I placed my trust in you!" 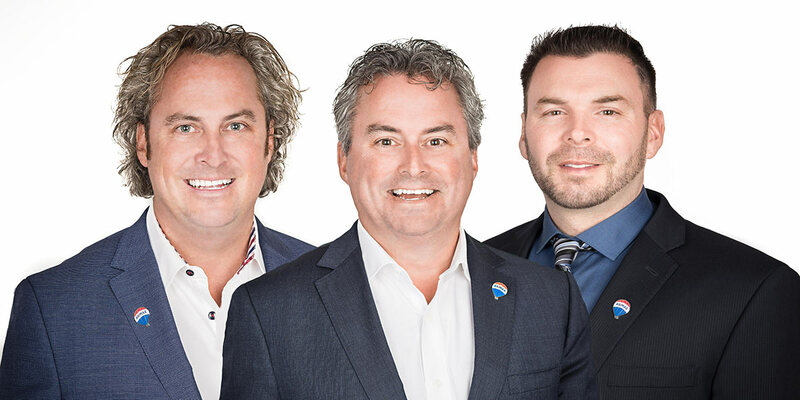 The Hamre Real Estate Team at RE/MAX Affiliates Realty have been inspiring the dreams of others in the business of Real Estate in the greater Ottawa, Ontario, Canada area since 1980. Their mission is to deliver a higher level of customer experience by exceeding the goals of their buyers and sellers in the most professional manner possible. They know Ottawa and everything about it. They are well connected and supporters in the community. They are full-service realtors from start to finish. They are always on the leading edge of technology and are up to date on the latest approach to marketing, with the highest level of visibility, in the most effective approach possible. They make it easy to buy and/or sell a home in Ottawa with more exposure, higher value options and less hassle when you need the job done professionally. They have done it thousands of times already. 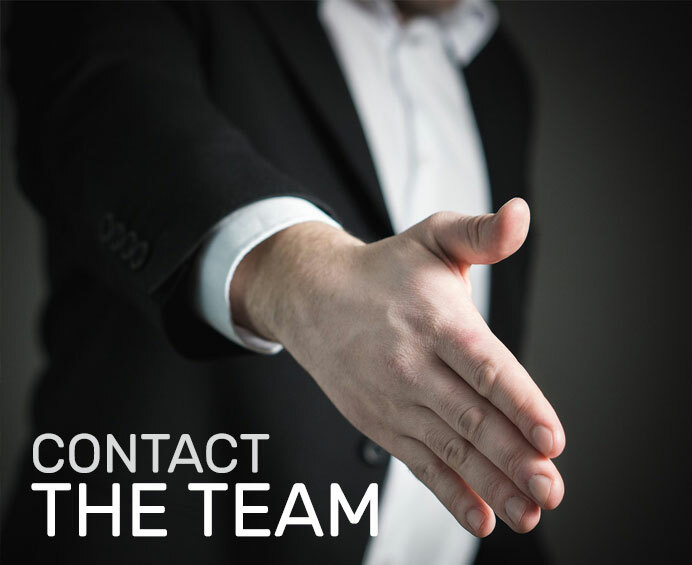 It is not a hobby for the Hamre Team, they take it seriously and strive to take the lead on all their negotiations. They are skilled and experienced in putting the deal together right the first time. The family name “Hamre” (pronounces Ham-ree) is a well-known name in real estate and recognized across the country as one of Ottawa’s most recognized names in the real estate business. Consistently, ranked in the top 100 RE/MAX teams in Canada for over 20 years. They are still raising the bar year after year. 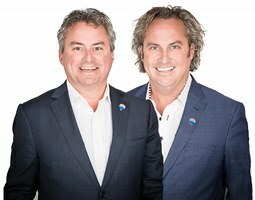 Welcome to the Ottawa real estate site for the Hamre Team of RE/MAX Affiliates Realty Ltd, Brokerage in Ontario Canada. 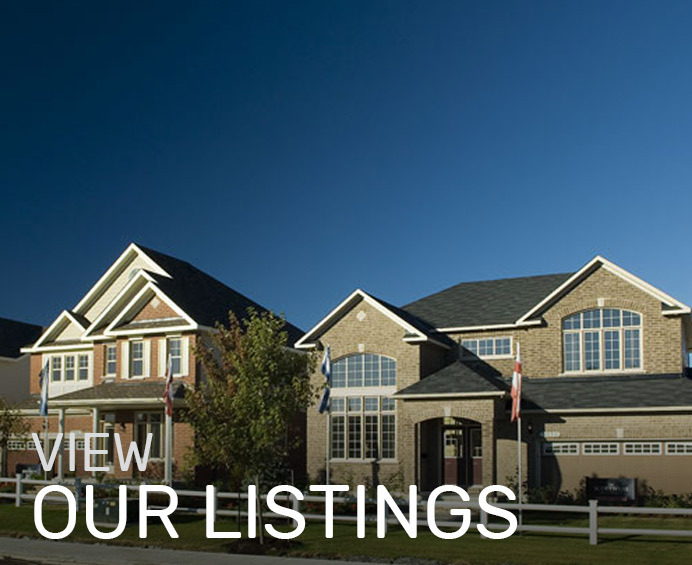 Our web site is updated by the minute with new listings for Ottawa homes for sale and market updates with cutting edge marketing approaches. Our web site is viewed daily with industry leading highest accredited sales force in the industry. Buying and selling real estate is our expertise – inspiring dreams is our passion. Our marketing and design team will make sure that your home achieves its highest selling potential by having that competitive edge and marketing advantage. Our quality service and client care department will assist you in buying or selling homes in Ottawa before and well after the deal is done.